Smile Savvy joins the Sesame Communications Team! 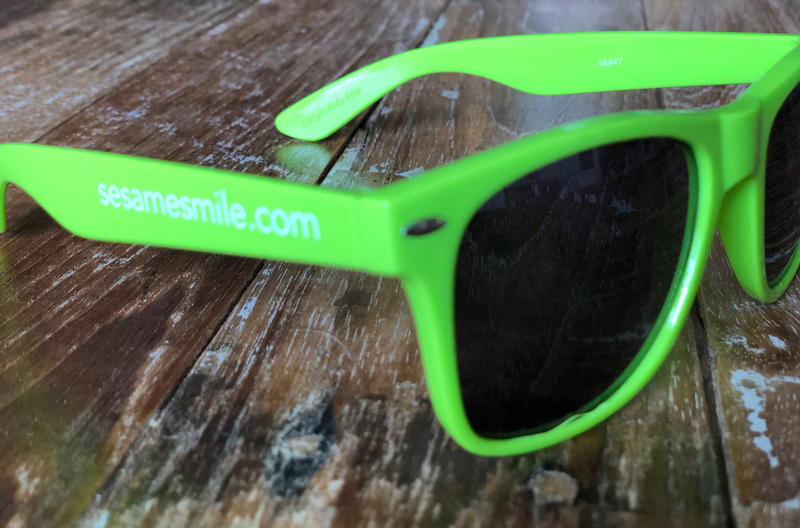 Beginning this month, Smile Savvy is becoming part of Sesame Communications, a dental industry leader in cloud-based marketing and patient-engagement solutions. As a result, our clients will benefit from continued product innovation under the purview of a solutions provider with a proven presence in the dental industry. Smile Savvy dentists can rest assured that this development will not disrupt the high level of service they’re accustomed to receiving. All current Smile Savvy products will continue to operate and integrate as they have in the past. Starting now, all Smile Savvy billing and operations support functions will be handled by the experienced Sesame Communications team, and we expect the transition of these functions to Sesame Communications to be fully complete by May 1. Brett Yanoski, Smile Savvy’s Creative Director and Scott Childress, Smile Savvy’s Executive Director, will continue to work with Sesame Communications to ensure a smooth transition. Q. What, if anything is changing? Smile Savvy will soon become part of Sesame Communications. Starting now, billing and operations support functions will be transitioned to the experienced Sesame Communications team. By May 1, we expect all transitions to be complete, and Smile Savvy will officially become part of Sesame Communications. While we do not anticipate any wide scale changes, we’ll proactively communicate any changes you need to know about in the coming weeks and months. Q. What does this transaction mean to me? Current Smile Savvy clients should not feel any effects of this transaction in the immediate term. All of your Smile Savvy products will continue to operate as they have in the past. Over time, you’ll benefit from the deep knowledge and resources of Sesame Communications as we create even better experiences to help you run a profitable and competitive practice. Q. Are the client support phone numbers/emails changing? No. During and after the transition, you can use the same primary phone numbers and email addresses to reach Smile Savvy, which will now be handled by the Sesame Communications customer service team. The wording makes it look like Scott and Brett will only be there during the transition period. Is that true. Also what about stability of pricing? Hi Dr. Gindi, i’ll send you an email to respond. For the time being Scott and Brett will stick around and your pricing will not change. Scott and Geoff: Will you all be there after May 1st? Will our services continue as current? You all posting, suggesting and answering my paranoid questions? 🙂 I want to have you all continue to monitor our google listing and tracking. We have stopped with ATT and I need you to make sure that we are properly listed with Google, Google Maps etc. We continue to get phone calls from Google saying that we are not listed properly. People are missing our office when driving here and going 2 or 3 businesses down the road. Please check on all of our listings and update or correct anything needed before you completely transition. Hi Terry! Thanks for the message. We will reach out to you via email about this. With the transition, your service offerings all stay the same. Nothing in that regard is changing and pricing stays the same. I’ll follow up with more details!